← A neat discovery to add more storage to a laptop. Don’t forget to vote, everyone! If you live in Washington, today is the last day to return your ballot and have it postmarked or to return it to a ballot drop location. Otherwise, check with your local election supervisors or use Google Voter Information to look up your polling place. 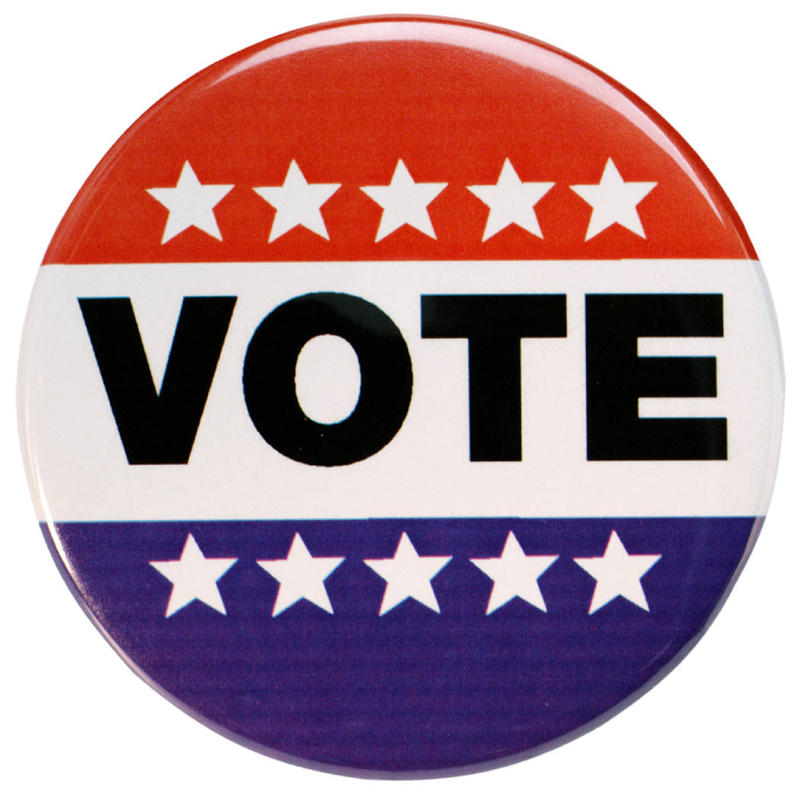 A list of King County WA ballot drop locations can be found on their official web site. If you like watching results updated in real time, Politico has a web map of electoral votes by state with candidate breakdowns. This entry was posted in Commentary and tagged ballot, election, vote, voting. Bookmark the permalink.